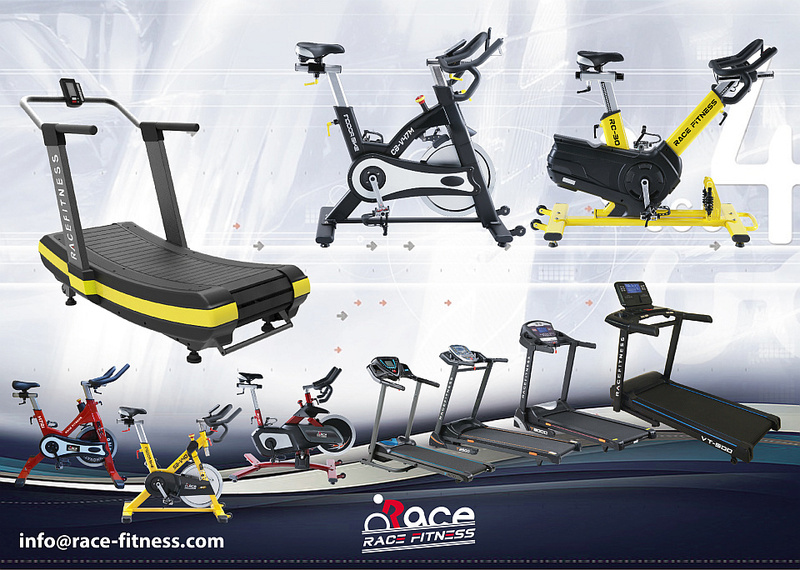 Race Fitness Ltd. is a Taiwan-based company which not only specializes in design and manufacture of fitness equipment but also provides healthy lifestyle. We provide a broad range of products for treadmills and spinning bikes with excellent quality. At Race Fitness, we have a team of experts with decades of professional experiences in the field of designing, electrical and mechanical engineering. Our expertise and experience in manufacturing enable us to provide full in line services for OEM and ODM inquiries but also continue with product innovation and development to ensure overall quality control.